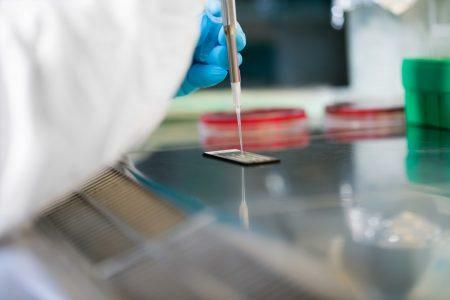 Bacterial and fungal identification services | BaseClear B.V.
BaseClear offers all inclusive services for fast and reliable identification of bacteria and fungi. 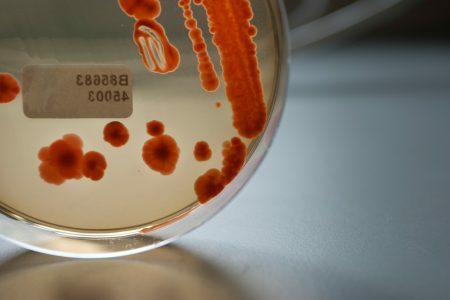 BaseClear is specialized in fast microbial identification using molecular techniques such as (q)-PCR, DNA sequencing and MALDI-TOF. 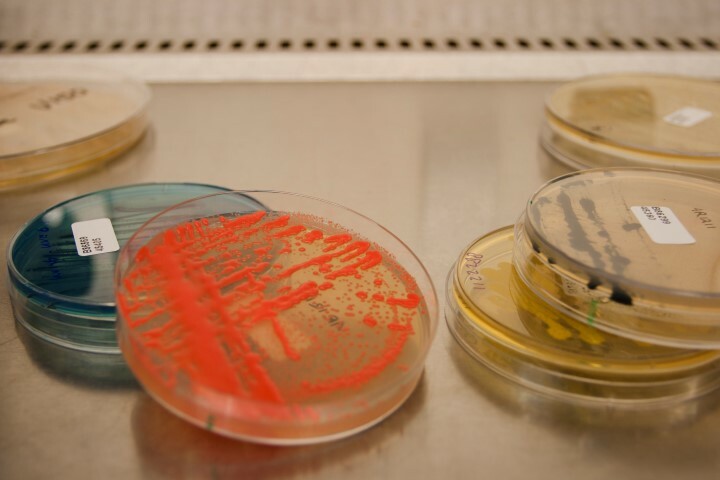 Our fungal and bacterial identification services are suitable for Quality Assurance and Quality Control laboratories such as: food, water, pharmaceutical and public health industries. BaseClear offers microbial identification services using the revolutionary MicroSEQ® system from Applied Biosystems. The MicroSEQ® system is recommended by various agencies around the world, including the US and European Pharmacopoeia. The MicroSEQ® system is validated and results are blasted against a commercially validated database. The system is based on PCR and DNA sequencing, without the need for time-consuming growth. It is suitable for fast screening (1 working day for our fast service!) of even the most difficult samples. 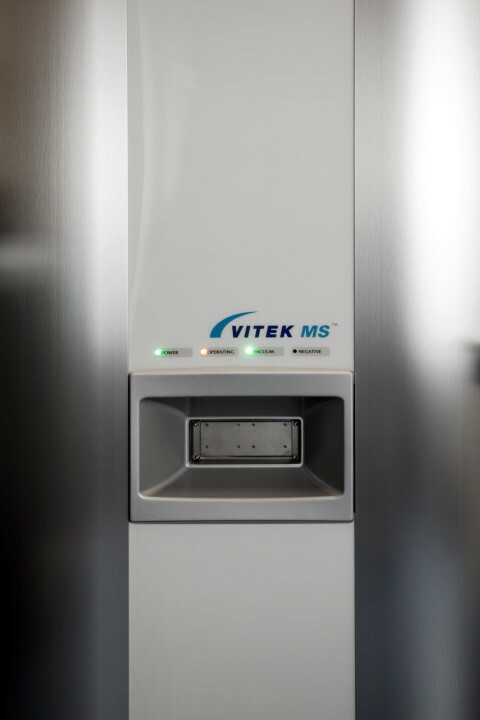 In addition BaseClear offers microbial identification services using the VITEK® MS from BioMérieux. 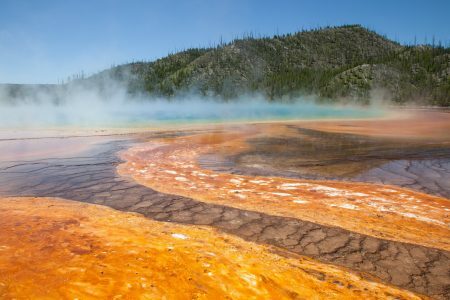 At this moment this technology can only be used for bacterial and yeast samples. This proteotypic technology is 30-40% more accurate compared to existing phenotypic methods. Main advantages of this system are the delivery time (possible within a couple of hours!) and the low pricing compared to other identification methods. For fungi we also offer fungal identification services based on in-house developed protocols. With this service identification of fungal samples is achieved by PCR and DNA sequencing of the ITS (internal transcribed spacer) gene. This gene is approximately 1400 base pairs long. For reporting a public (non-validated) database is used. We also offer GMP identifications through our sishter company ProBase Pharma. For GMP microbial identifications visit www.probasepharma.com/services/microbial-identification. For new customers we offer a free of charge microbial identification using either our MicroSEQ® (one sample) or MALDI-TOF (up to 3 samples, only for bacteria or yeast) service. Apply now for a free trial by filling in our contact form or contact one of our account managers directly at +31 (0)71 523 3917.